It’s cold outside and the weather gladdens us rarely… Feel a lack of energy and good mood? Your wallet also feels bad without vitamins C(ash)? You need as many more lucrative fruits to add to your day to get a powerful charge of juicy money wins and positive emotions. Yeah! 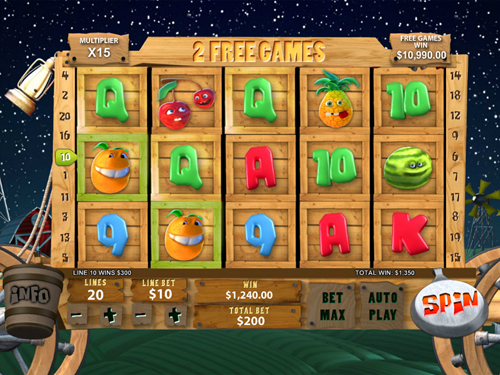 So, don’t hesitate and visit the funniest Funky Fruits Farm Slots Machine! Only the freshest Free Spins, tree-run Bonus Game and mellow money winnings can be cropped straight from 5 reel 20 payline. And that is all around the year in no download format. Yeah! Everybody knows that fruits are good for your health, but only fruits from the farm by Playtech are also good for your WEALTH. Eager to taste the most profitable fruits? Then call at least 3 Farmers anywhere on the reels to trigger Funky Fruits Bonus. 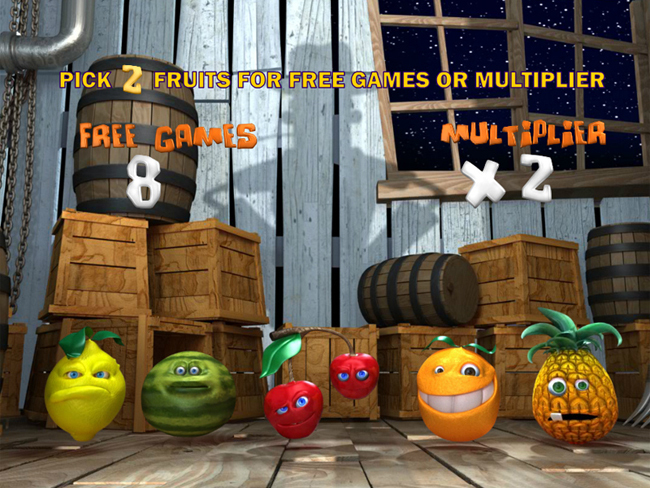 Here you will be awarded with 8 Free Games at 2x Multiplier and 5 juicy fruits to try. 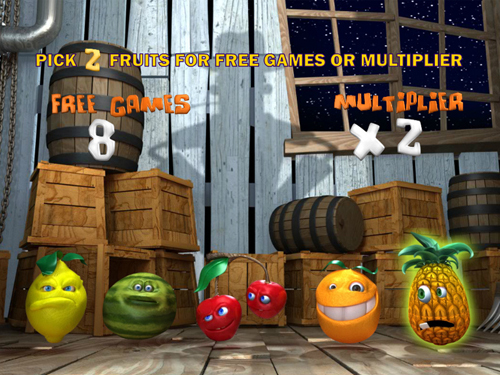 Pick 2 luscious fruits to win up to 33 Free Spins with up to 15x Multiplier. Smack your lips already? Don’t be shy and try them all! Fruits are sooo tasty and lucrative, that it’s so hard to stop stuffing them down your throats. So, why should you? 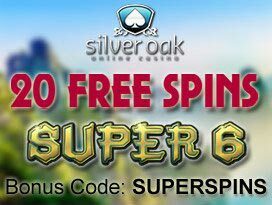 Get the additional portion of the vitamin C(ash) along with 15 extra Free Spins by catching 3 or more scatters during the feature. What’s more, while counting the money harvest, you can find some happy bugs in the grass. Take a closer look at them and you will see that they are really cool guys! But, anyway, to gather such a moneymaking harvest, you need to get the help of 5 Farmers scattered on the reel-ground. 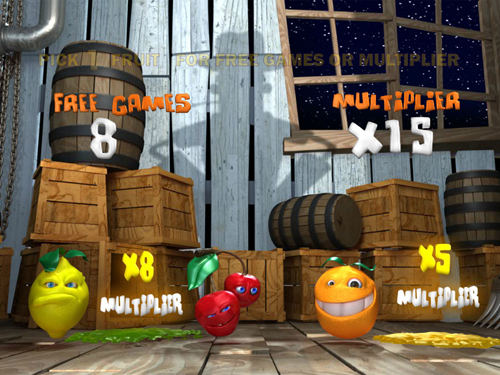 However, don’t get all worked up if you can’t do it, because 2, 3 or 4 scatters also promise you juicy Multipliers as 2, 5 and 20 times respectively. So that, be sure the great money harvest is guaranteed. 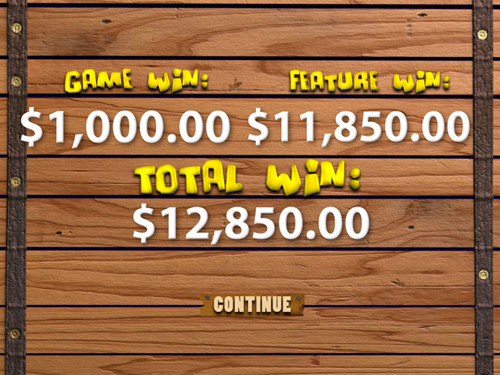 Besides the scatter, you will have one more helper for cropping as many more cash prizes from the reels. It’s Wild. 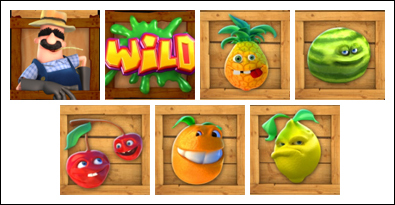 It is a stacked wild symbol that can cover all the slots array to bring you more winning combos and fruity prizes. 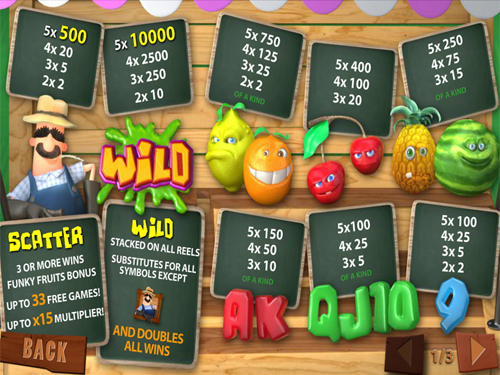 Wild not only substitutes for any other fruits, but also doubles your winnings. Use the wild to taste the mellowest cash prizes ever! Feel craving for healthy money winnings? Then plant a real money stake. Here you can use any seed of any size that varies from $0.01 up to $10 for a single coin stacked per line activated. 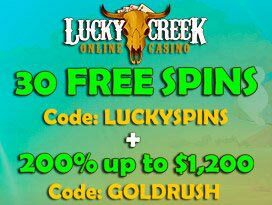 Making a choice, remember that to crop the most mouthwatering jackpot of $100,000 or 10,000 coins you need to get in the max bet of $200 per spin along with 5 Wild symbols on any payline. Though, you can start your planting with lower stakes and harvest pretty nice cash awards too. Yep. So, feel free to play with $0.20 and crop coin prizes from the reels. But in such a case don’t expect to gather such fruity winnings as the top jackpot.